Waking up in the mountains ! 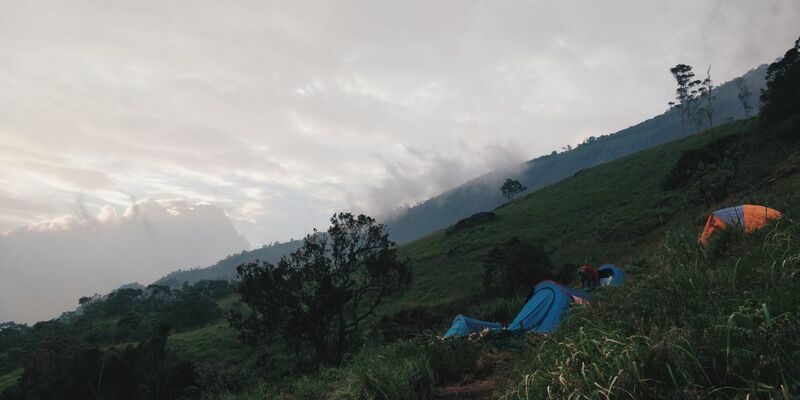 Tentgram MUNNAR, a sight every traveller would want to wake up to. The chilly mornimgs will tickle your bones, you would not want to blink your eyes even for a second. Thanks to these amazing guys who were an amazing host. Thank you TENTGRAM.